In February, the Young Researchers' Lunch hosted Dr. Akira Yamauchi, professor at the Graduate School of Bioagricultural Sciences and director of the International Cooperation Center for Agriculture Education (ICCAE) at Nagoya University. His research interests include the plant-root relationship with emphasis on the development and function of roots. 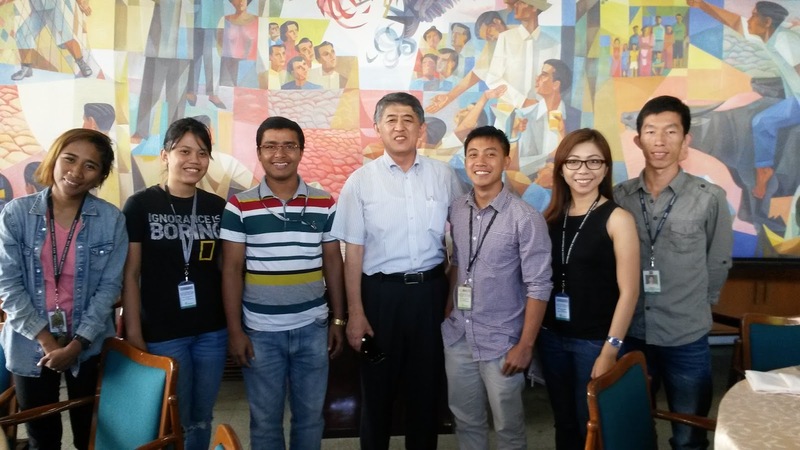 Yamauchi has a long history of collaboration on root research with the International Rice Research Institute (IRRI). 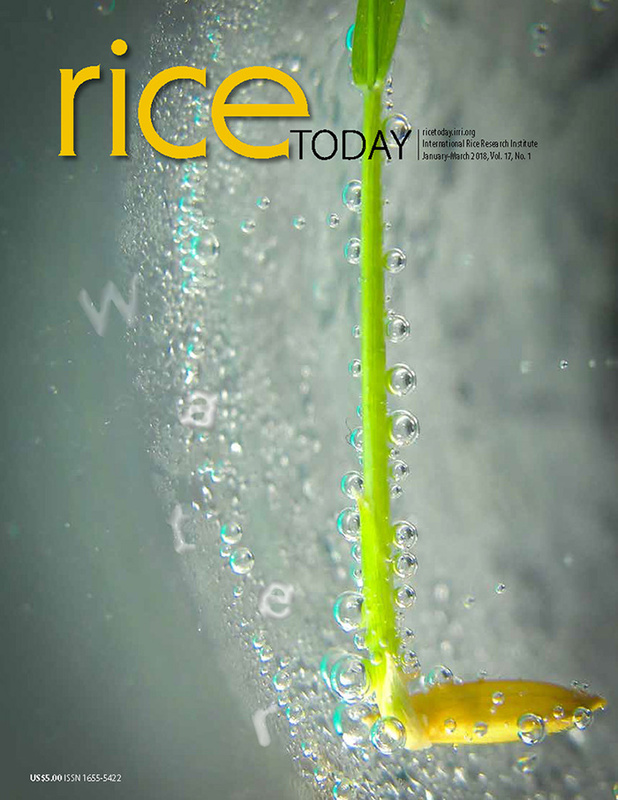 In rice, his group has conducted pioneering studies on root growth plasticity and stress response. He also has a long track record of training Filipino students and is currently facilitating international cooperation for development as ICCAE director. Yamauchi visited IRRI with a group of students participating in Nagoya University's Women Leaders Program to Promote Well-being in Asia. Lunch participants were Janine Kaye Vitto, Benedick Labaco, Hongyan Liu, Jean Melgar, Celymar Angela Solis, and Satyen Mondal. The monthly lunch is for IRRI's nationally recruited staff and members of the Association of Fellows, Scholars, Trainees, and Residents of IRRI (AFSTRI) who are in the early stages of their career. It provides an opportunity for discussions with senior scientists on a range of topics including science and career paths. Women rice farmers: Myanmar’s next seed growers?